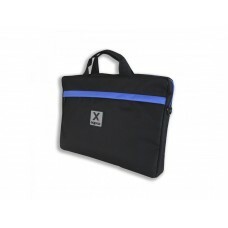 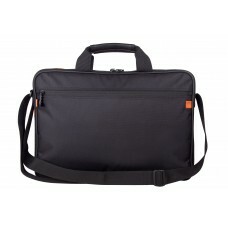 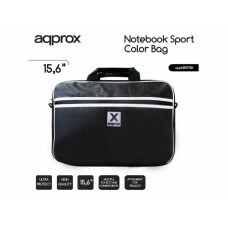 Type: Notebook backpackColour: Night blackWidth: 290 mmHeight: 410 mmLength: 140 mmCompatibilit.. 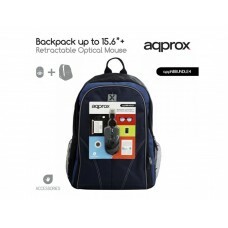 Perfect offer for cost-conscious and constantly rushing people! 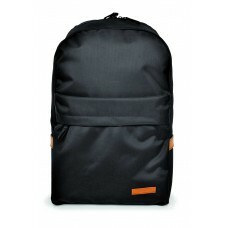 Do not waste Your time – buy Noteboo..
Casual yet classic backpack for notebooks and tablets enriched our accessories line. 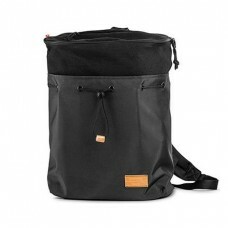 As mentioned be.. 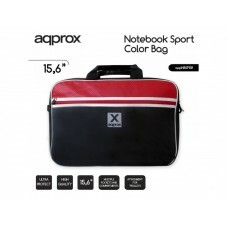 Forget large and uncomfortable notebook bags. 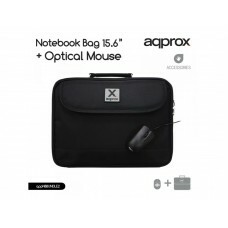 ACME has an offer for you – ACME 16C14 Notebook bag, 1..
Technical Specifications With durable and good quality coating S..
Technical SpecificationsBag Backpack: Durable good quality coating &nbs..
Technical SpecificationsBag: Durable good quality coating Sturdy.. 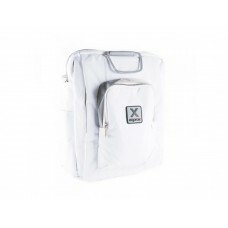 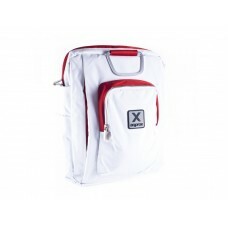 Simple and elegant design With quality and durable coating ..
Design bag for laptop up to 15.6" White / redLaptop bag with multiple compartments for laptops up to..
Design bag for laptop up to 15.6" White / greyLaptop bag with multiple compartments for laptops up t..
Design bag for laptop up to 15.6" White / azulLaptop bag with multiple compartments for laptops up t.. 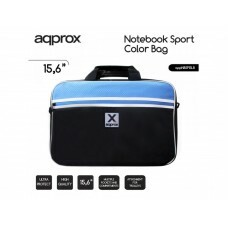 Laptop bag with multiple compartments for laptops up to 15.6" of high strength and durability.Metal ..
Design bag for laptop up to 15.6" Black / blueLaptop bag with multiple compartments for laptops up t..
15,6" Pink Notebook BagCarrying bag for Notebooks up to 15,6". 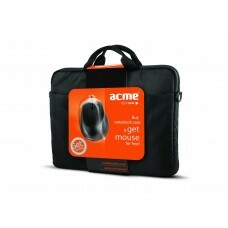 Waterproof, high strength and durabil..